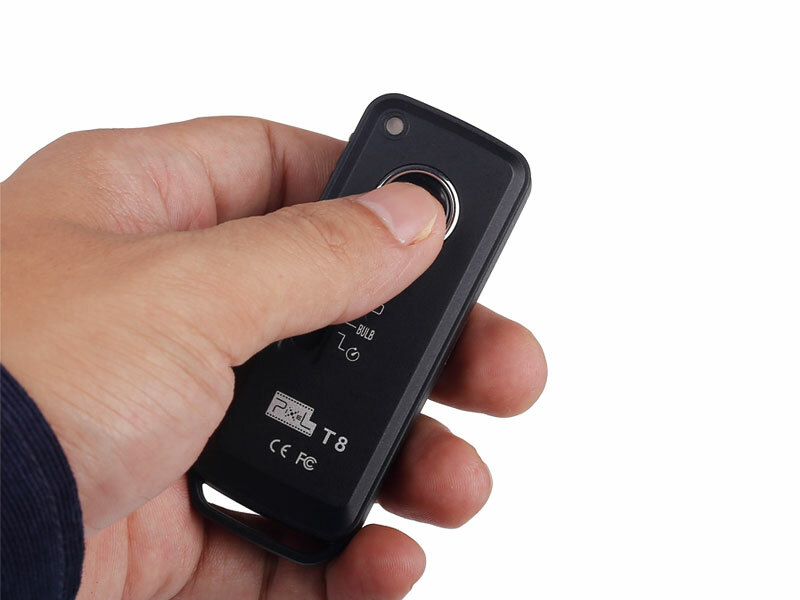 Thiết kế mới nhất từ Pixel, nhỏ gọn mạnh mẽ, hiệu quả, bền bỉ. 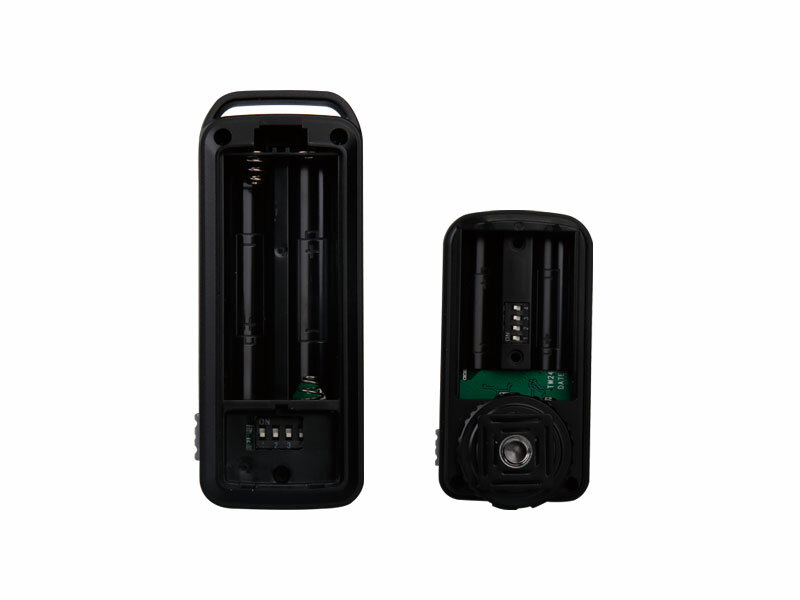 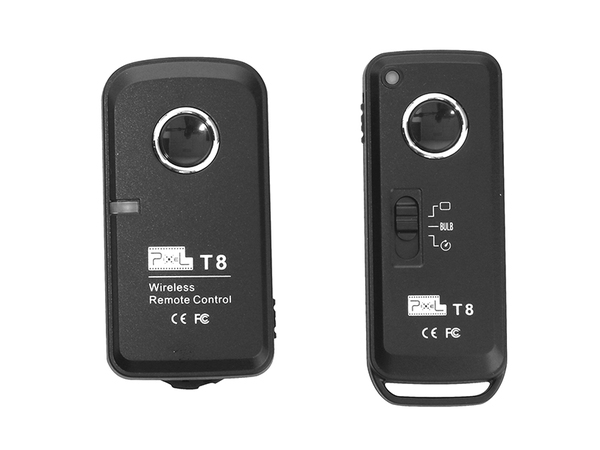 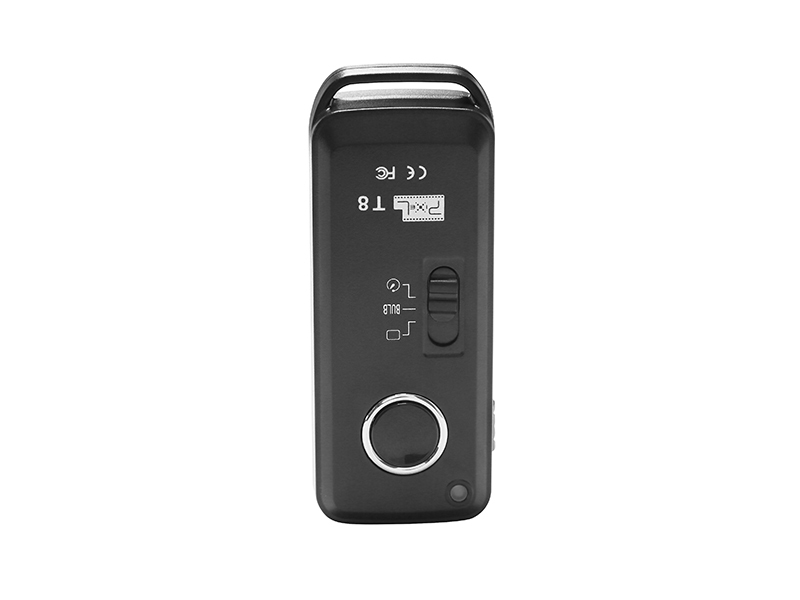 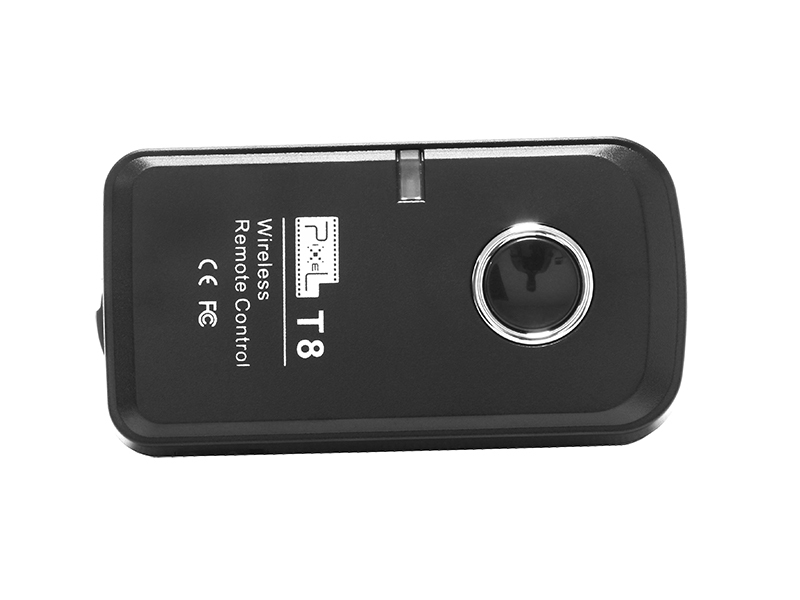 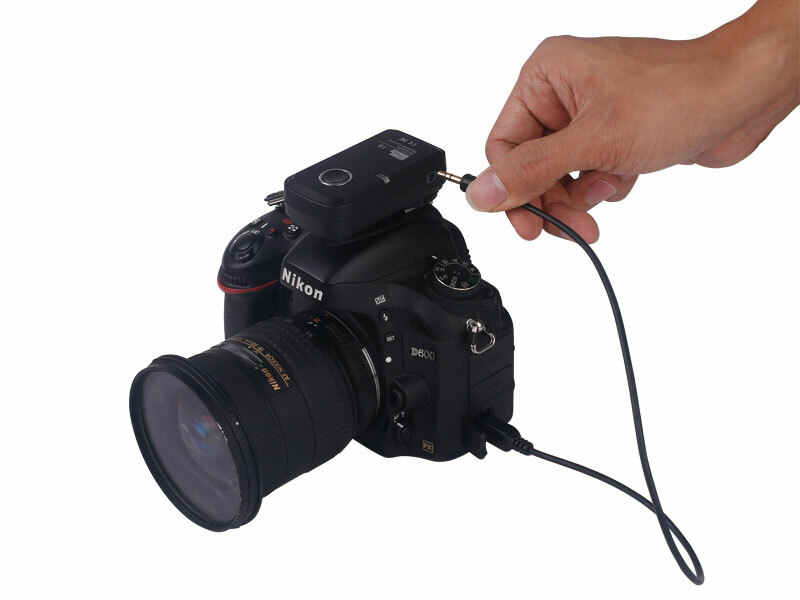 T8 is a high performance wireless shutter remote control. 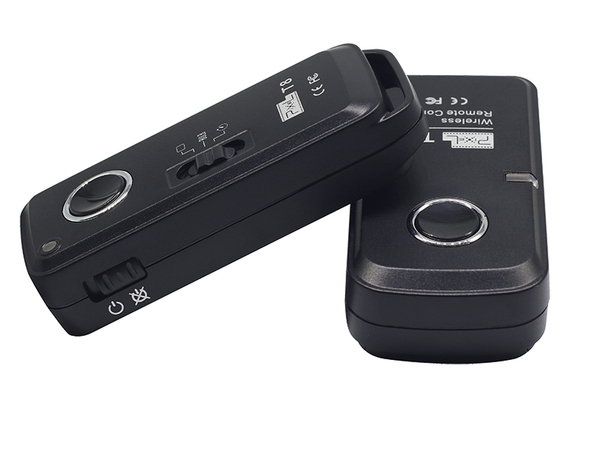 Exquisite and small, the product adopts surface process of advanced wire drawing and looks more fashion and beautiful. 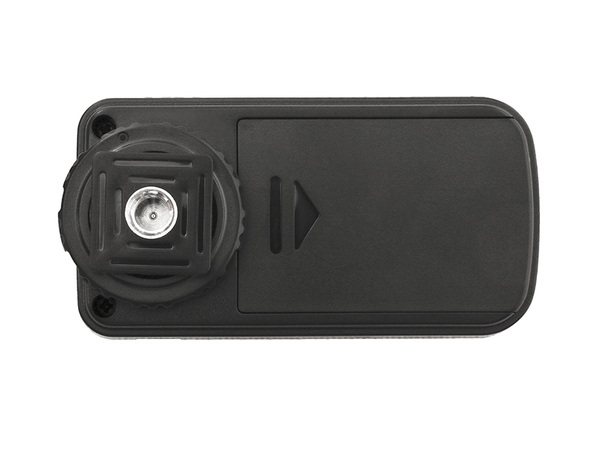 T8 can remote control camera to shoot and it supports single shoot, Bulb shoot, four seconds delayed shoot and can control several Receivers and cameras shooting at a time. 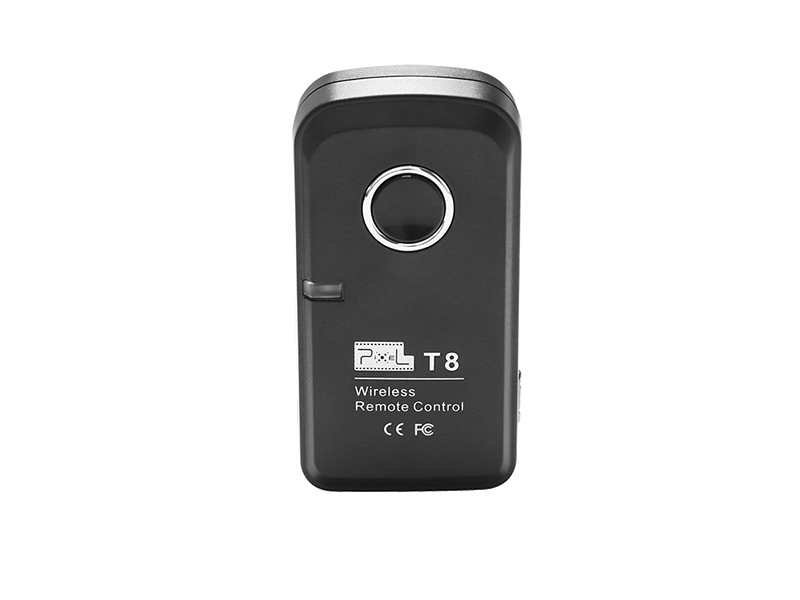 Used global free 2.4GHz channel, it adopts FSK to make performance more stable.